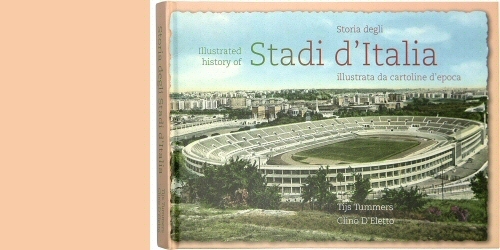 For the first time in the one hundred year history of Italian football, the history of the Italian stadium is presented. The fantastic picture postcards from the collection of Clino D�Eletto almost tell the story by themselves. The introduction and short complementary texts from Tijs Tummers complete the story.